Your opinion matters. Leave A Review Or Edit This Listing for Gateway ABC Food Bank. 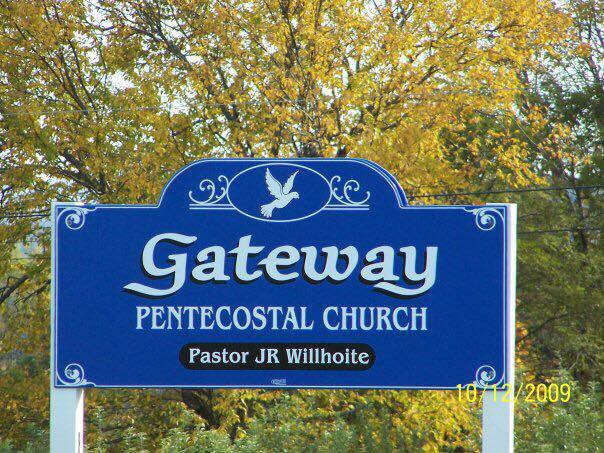 Serving all Newport and surrounding townships, Located at Gateway Church, route 7/ Moosehead Trail in the town of Newport, Maine. for Food Bank access go to back parking lot of church. We offer fresh produce, fresh breads and bakery items weekly,dairy and meats and household items throughout the month as available. We will not turn away anyone with a need to feed hunger. We always need more information on our pantries. If you know of any details, volunteer information, website, hours or more description information about Gateway ABC Food Bank please add a comment (below the map on this page), with information. We will then display this for all visitors on this page.